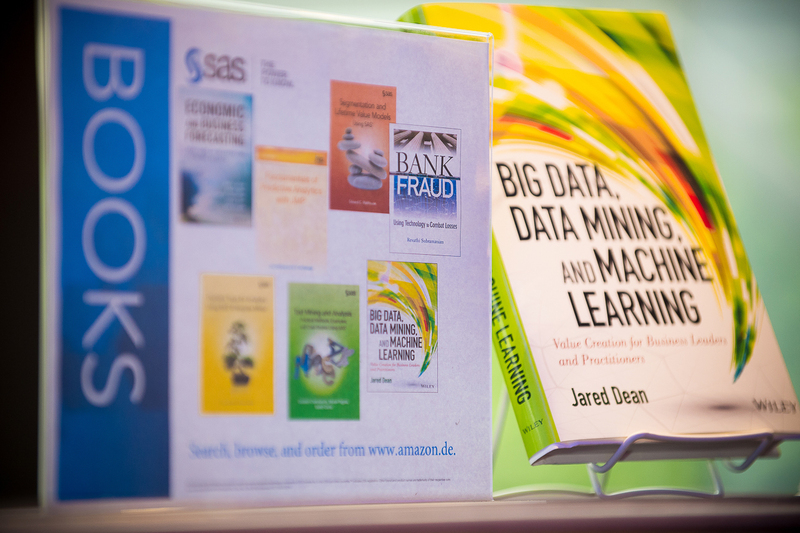 You’re walking around the bookstore at SAS Global Forum, looking at the new books and upcoming titles. There are lots of titles that look helpful, and a couple that are on your must-have list. 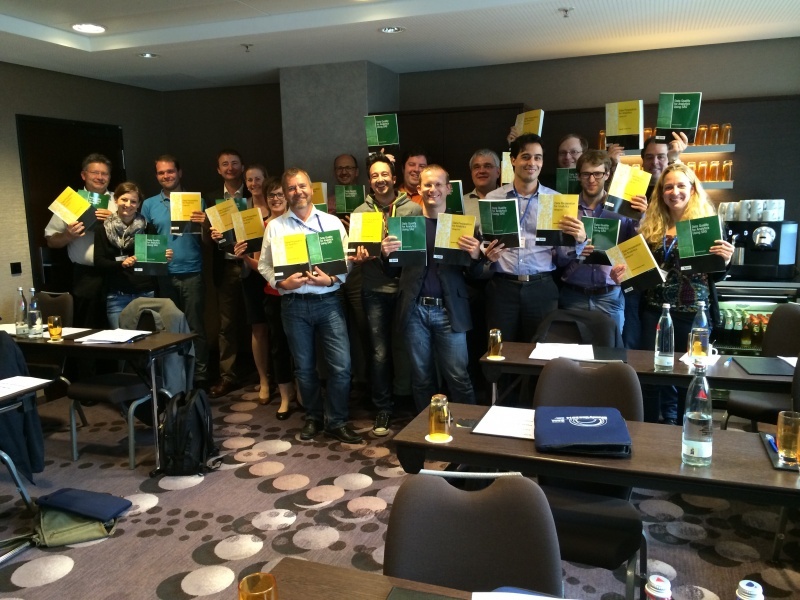 You see SAS users and students eagerly talking with the authors, treating them like rock stars. SAS Press has just delivered its first set of fraternal twins!